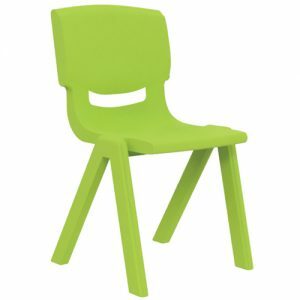 The Pipee Stackable Chair is ideal for a variety of applications within schools. 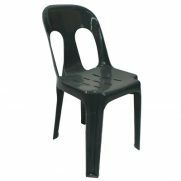 Due to its construction, Pipee Chairs are comfortable as well as long lasting. 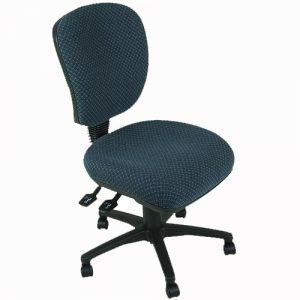 Its ergonomic design provides continued support throughout the day. Made from high quality plastic, chairs are sturdy as well as light weight. Pipee Chairs are stackable for easy storage and transportation. Because of its classic design, Pipee Chairs are great for classrooms, exams and break out areas. Pipee Chairs are currently available in Charcoal. 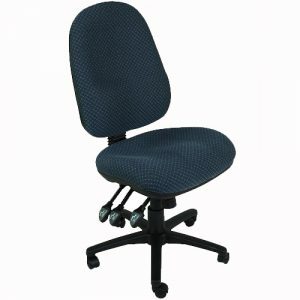 Save on your next order by purchasing your Pipee Chair as part of a Pipee Exam Package. Packages include 1 x Pipee Chair and 1 x Pipee Stackable Exam Table.